Brand new dream home on this nice acreage lot in luxury gated community. Great room with 12′ ceilings has fireplace & built-ins, open kitchen with quartz counters and custom cabinets by DeWils, nook & formal dining room. 3 bedrooms plus office & large upstairs bonus with tons of possibilities! Beautiful views of surrounding farmlands & Portland Hills. 1.11 acre lot in quiet, private neighborhood backs to year round creek & dedicated habitat area. View this one now! 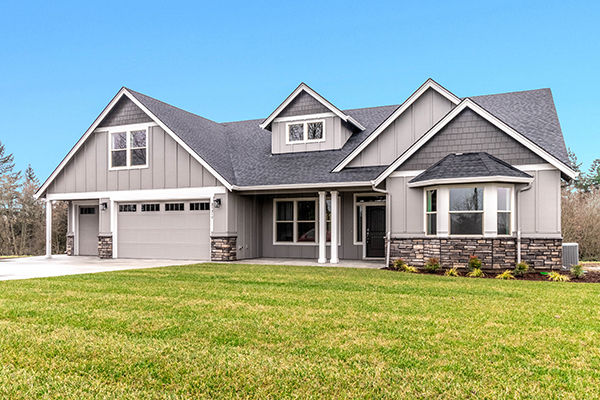 Call Nathan Cano’s team at (360) 823-3333 or contact us today to see this gorgeous new home on acreage!